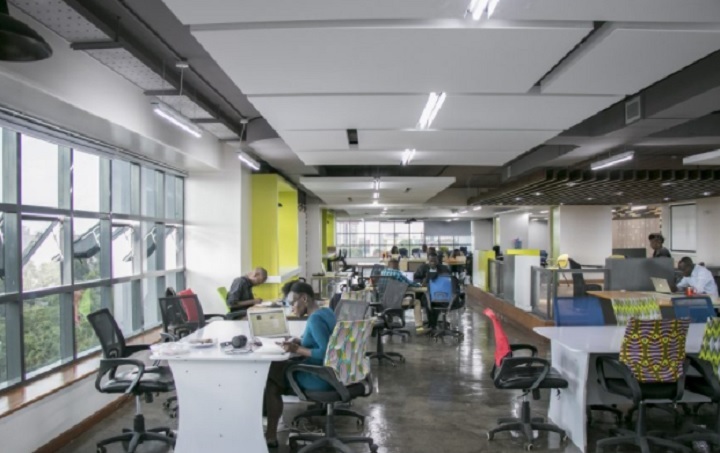 Kenyan incubator iHub will hold the Health Meets Tech Application Challenge in June, aimed at creating a platform for health workers to interact with developers from the tech ecosystem to develop innovative e-health solutions. iHub has partnered EpiAfric and Facebook to run the app challenge, which will take place on June 9-10 with the goal of developing solutions that can improve the quality of healthcare delivery in Kenya and lead to better healthcare outcomes. To identify health challenges to solve, the iHub and its partners will review some of the United Nations Sustainable Development Goals (SDGs) health targets. The winning teams will be given three months of incubation support and an enabling environment to pilot their solutions by the iHub.